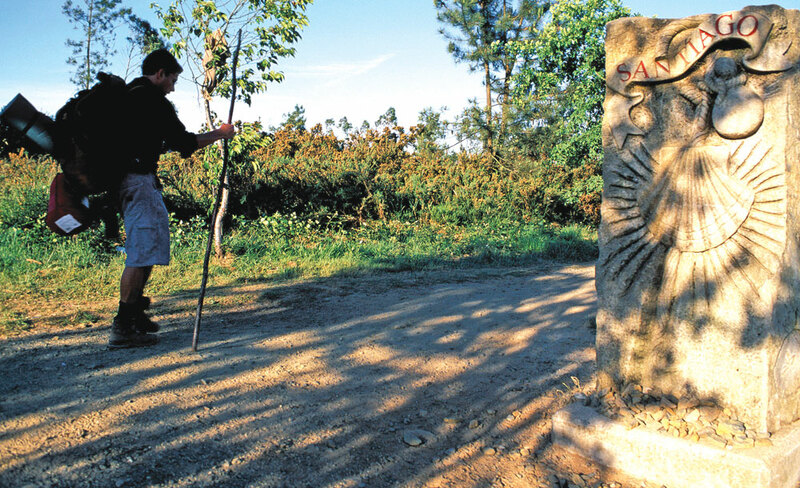 The pilgrimage to the city of Santiago de Compostela is comprised of several routes through different paths. Each has a beauty and unique history which annually attracts many pilgrims. If you have decided to embark on this wonderful adventure, and enjoy the enriching experience that means walking the Camino de Santiago, It is important that you know well each of the routes. Planning is key so you can fully enjoy your journey. Despite being the longest road, the beauty of its landscapes makes it worth the sight of his 34 etapas. Most of the route is at the foot of the Cantabrian Sea coast. It has a beautiful combination of forest, fences, beaches and cliffs. Because of the many uneven road becomes more difficult, so it requires excellent physical condition to traverse. Nevertheless, the beautiful landscapes and towns, with the rich history of the route make it worthwhile. Arguably one of the easiest to navigate so, next to the French way, It is one of the most popular. This road has three possible routes: the Portuguese Way Calling Coast, the route from Lisbon, and the most traditional and recommended that starts in Tui. Despite being one of the shortest paths, and the most beautiful and breathtaking landscapes, It is less traveled, because it has few helpful sites for pilgrims. It is the busiest of all roads, so it has a large number of hotels, restaurants and service points for attention Pilgrim. Part of its appeal is in the charming villages and monuments found during the trip. It is an alternative for only the last 100 kilómetros del Camino Francés, minimum distance required to request Compostela. It's a beautiful stage full of a variety of landscapes, villages, villas and rural areas.